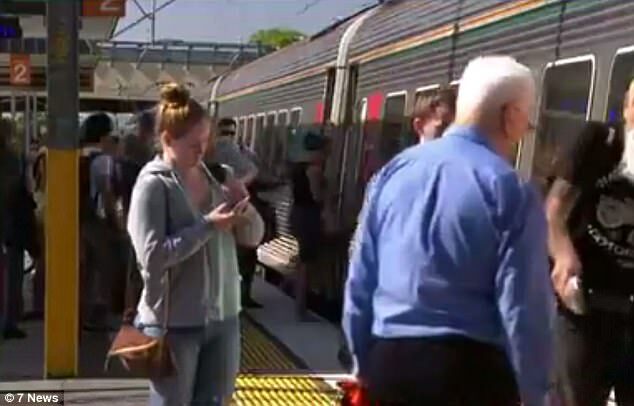 Brisbane residents faced a long ride to work on Thursday morning, after an adventurous possum tripped the power, shutting down multiple train lines. 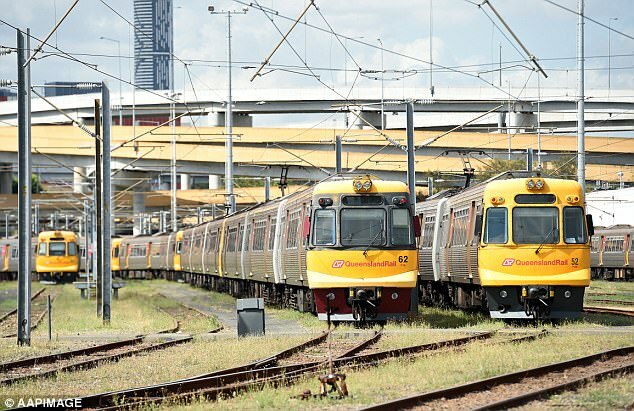 The marsupial was trapped on power lines early in the morning, causing a shut down of trains between Bowen Hills and Roma Street. The power loss initially caused a 45 minute delay. 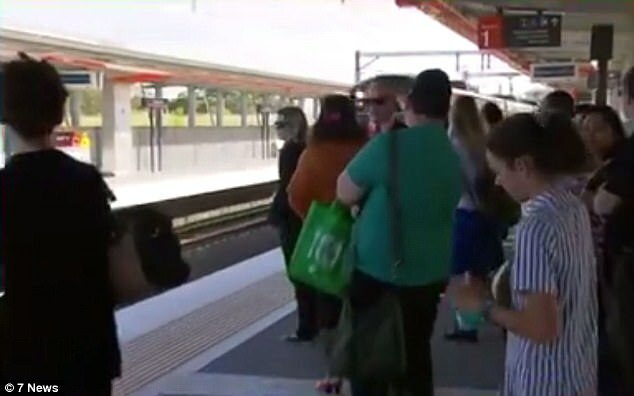 Though the problem was fixed by 6.30am, the waiting crowds had a carry-on effect leaving commuters stuck at the station for a bit longer just into peak hour. It is expected the faults will impact on every service in and out of the Brisbane city centre. A spokesman for Queensland Rail told ABC services were not expected to return to normal until 10am. Nick King said the possum found by repair teams had tripped the power, causing two lines to shut down. 'What that does is it actually reduces the capacity significantly and we had to route all of the trains through two of the lines rather than through four. Commuters fuming at their late trains might be pleased to know that buses in the city are free, with union-member bus drivers refusing to take fares as their pay dispute with the Lord Mayor rumbles on. Bus drivers are fighting for safer buses, changes to their rostering and higher wages, though so far unsuccessfully. Drivers are expected to walk off the job on Friday afternoon, between 2pm and 6pm in addition to refusing to take fares on Thursday. It is not known if the union will have any success with their attempts, with Lord Mayor Graham Quirk telling the Brisbane Times the council's offer was 'fair'. Drivers are offered a 2.5 per cent increase in wage every year for three years, and are paid a $400 bonus for signing on. 'I believe that it's a reasonable offer, a good offer and I don't believe what we're seeing with industrial action is a good thing for our city... but I also don't think it's reasonable action in light of the offer,' he said.